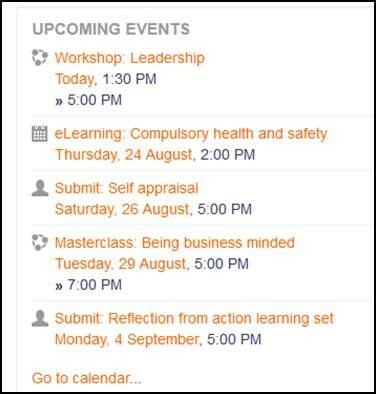 Discover our multi-function Learning Management System, FlexiLearner. FlexiLearner has been designed as a training solution that can be bespoke designed and managed for your orgainsation’s needs. We have a suite of resources such as eLearning, quizzes, tests, videos etc that can be embedded for users at an additional cost. Just some of our clients that we have made Learning Management Systems for include Hart District Council, ADASS and West Africian Gas Pipeline Company. Compatible across all devices, we can even make you an App! Online access to internal documents and information eg. policies, PowerPoints, templates etc.